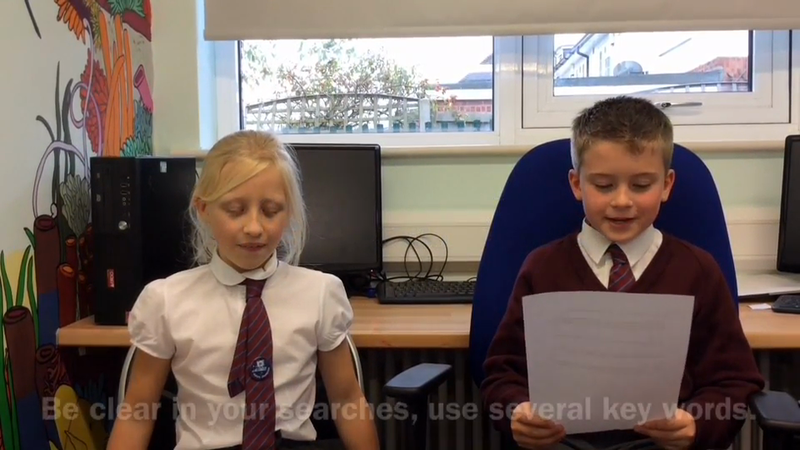 We use the Internet on a regular basis as part of their learning. 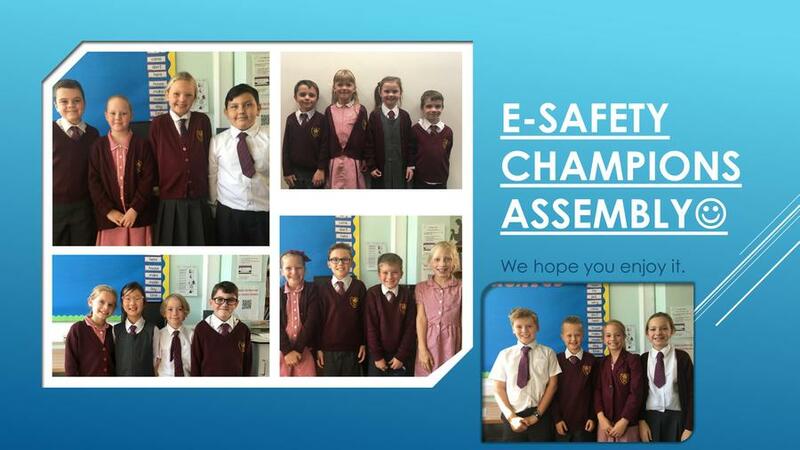 Technology enhances learning, and we want to ensure pupils get the most from it, by encouraging responsible online behaviour. 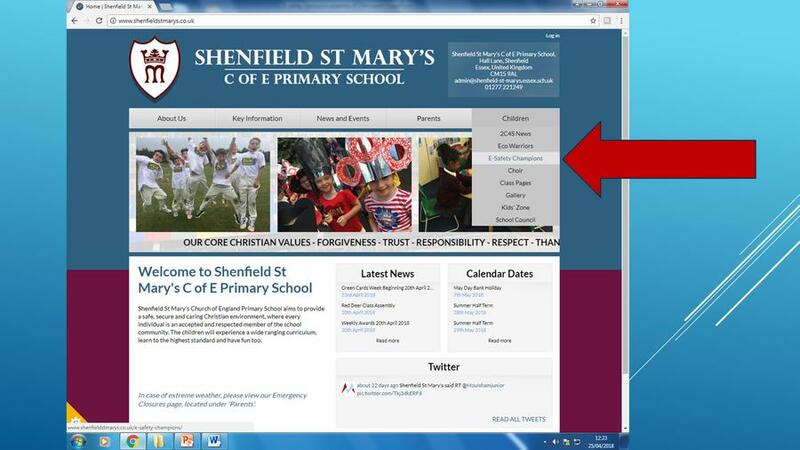 In school, we use a filtering system to prevent children accessing inappropriate sites. 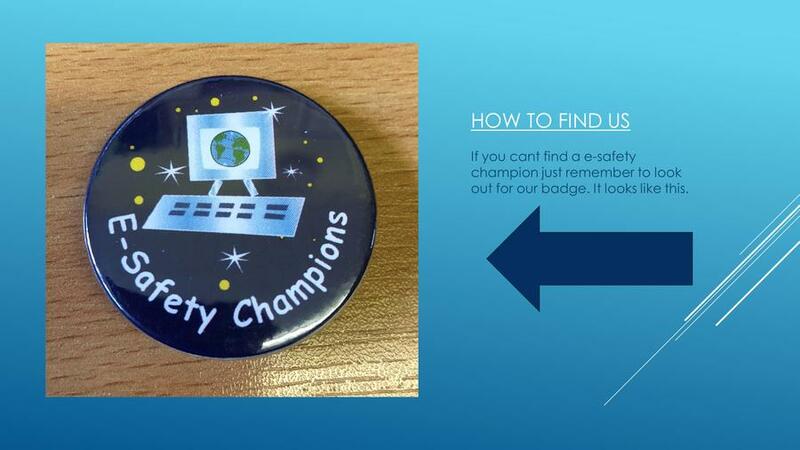 We begin each term with 'e-safety' activities to remind children of the importance of keeping themselves safe online. 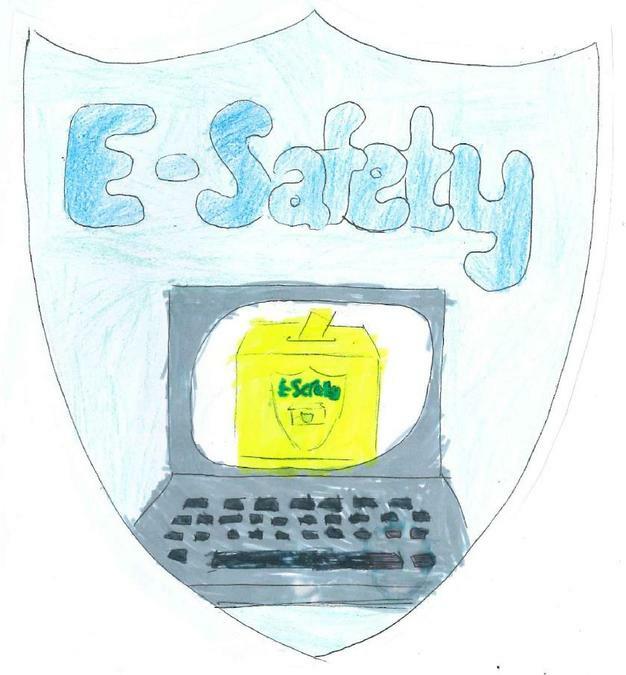 At home, sometimes children can be given unsupervised access to the Internet. This, potentially, allows them to access all kinds of society (both good and bad) and so we need to ensure we keep safe online. Use the privacy settings and teach your child how they work so they can control the information they make public or private. 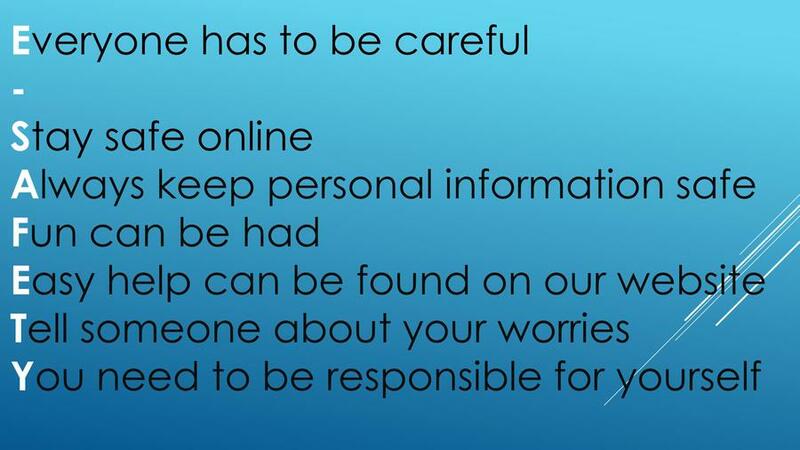 Remind your children to think before they post, since everything can be seen by virtually anyone in the world, (and that includes friends, other people, relatives and future employers). Once it is online, it is virtually, if not completely, impossible to remove it. Teach respect, so your child doesn't think that their actions are consequence free. 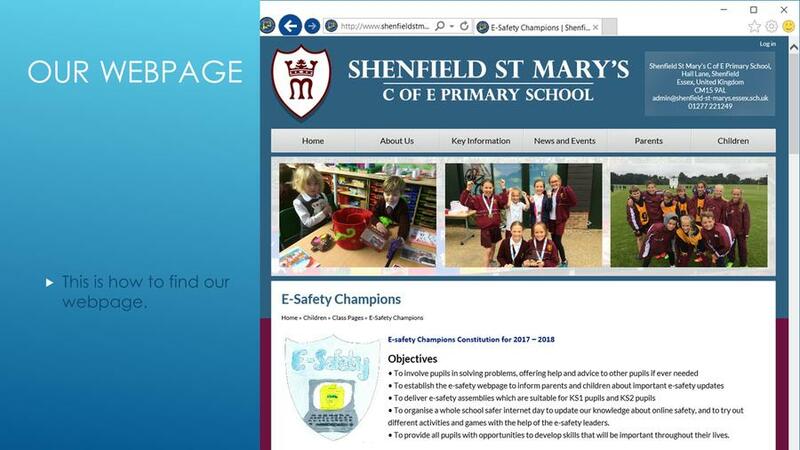 Facebook, Instagram, Snapchat, Twitter, Instagram, Musical.ly and Skype: Many of these sites have a minimum age limit of 13, so our pupils should NOT be using them. Pegi ratings: Games that have 12 or 16 or 18 certificates have been rated unsuitable for children. Please use the rating system carefully. 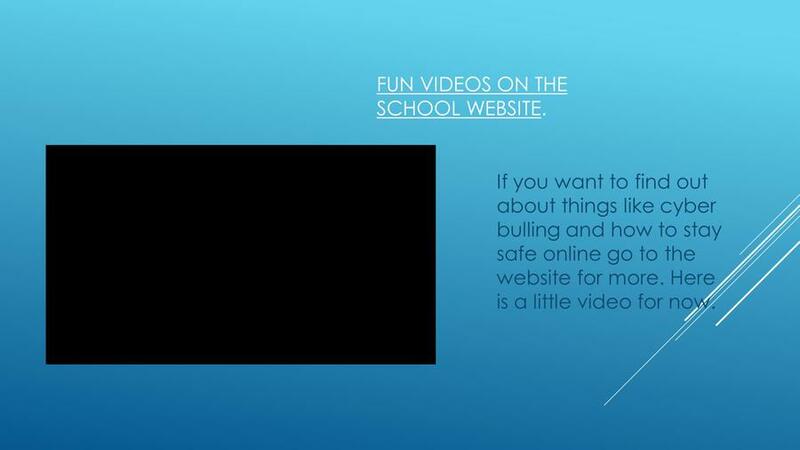 (COD, GTA and many other games are not suitable for children.) 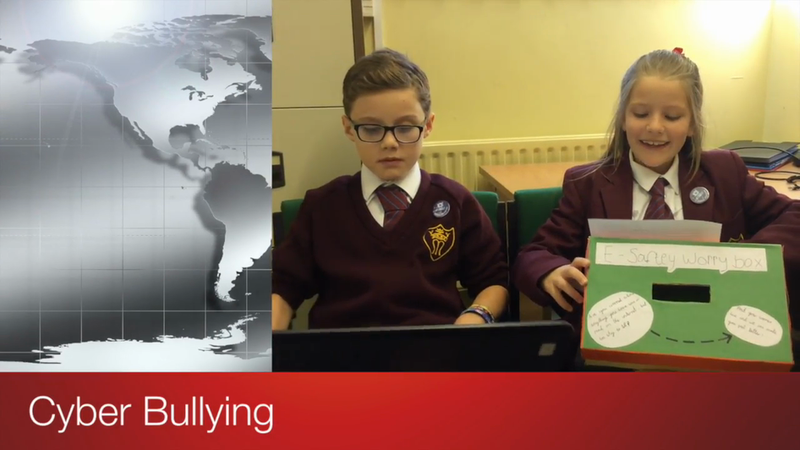 Don't be fooled by the term 'game' - lots of modern computer 'games' are definitely not aimed at children. 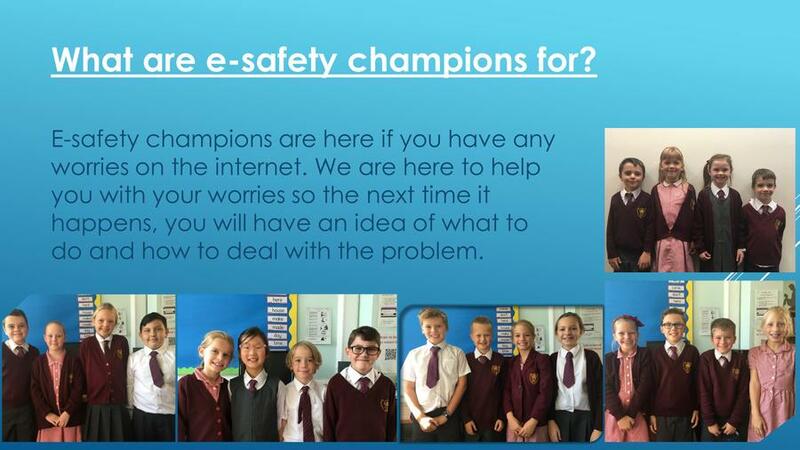 • To organise a whole school safer internet day to update our knowledge about online safety, and to try out different activities and games with the help of the e-safety leaders. 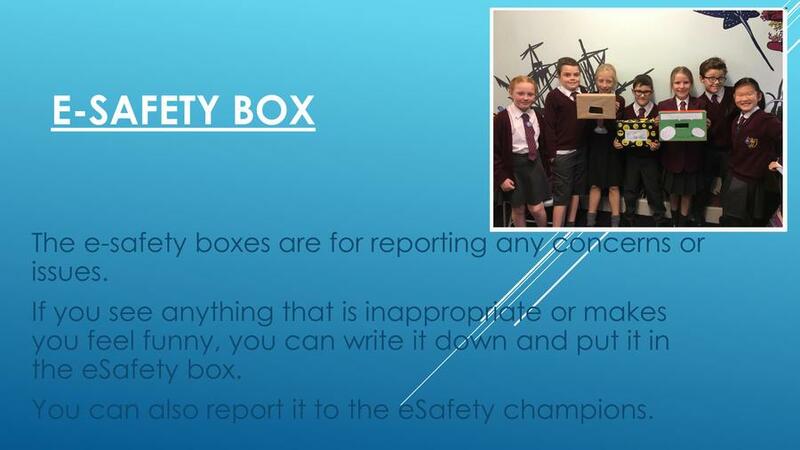 • To provide all pupils with opportunities to develop skills that will be important throughout their lives.